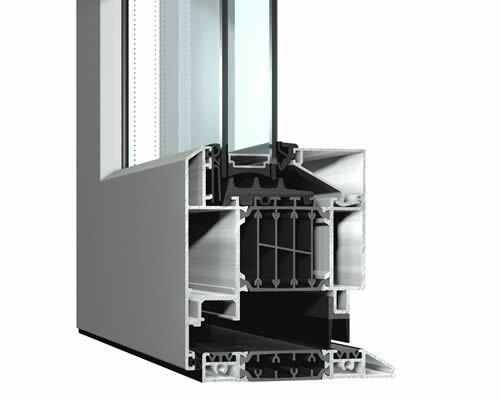 These thermally broken aluminium window systems are available in a variety of different types and styles and come complete with multipoint locking. 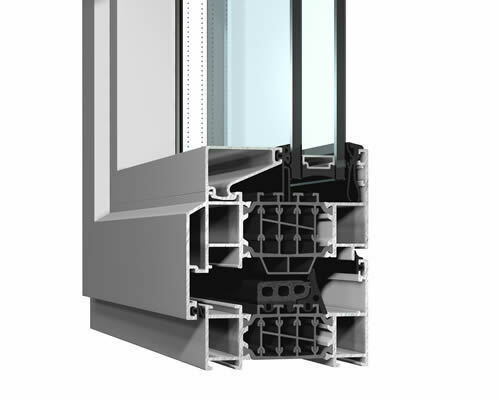 These windows can also achieve high thermal ratings and are available in a dual paint finish. 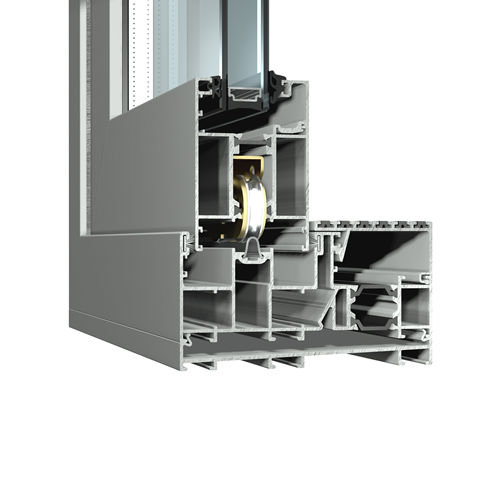 These thermally broken aluminium rebated door systems offer a variety of profiles which allow for different door types to be specified, they also have three cill options. They come complete with multipoint locking. They can also incorporate integrated fanlights and sidelights. All doors are internally beaded, can achieve high thermal ratings and are also available in a dual paint finish. Refer to Reynaers CF77 Folding Door System, this door system can open inwards and outwards, it also features a main door principle, where the first door leaf can be used with affecting the other door leaves. This system also offers high thermal ratings and is available in a range of colours and also in a dual paint finish. Refer to Reynaers CP 130 Lift and Slide system, this door system is available in numerous opening positions and can incorporate monorail, duo rail or three rail system, along with a corner solution, all of which allow the maximum opening space. Again, this system offers high thermal ratings and is available in a range of colour and also in a dual paint finish. We also supply and install A.P.A.’s CS 180 commercial door and we can also offer automatic sliding bi-parting and automatic swing doors and bespoke rooflights. 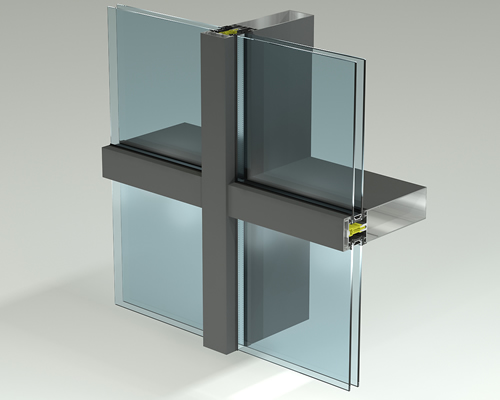 This curtain walling system is an insulated, drained and ventilated Facade TB50 curtain wall system. It can have multiple choice of mullions and transoms which allow large spans be achieved. It also gives high thermal ratings and is also available in a dual paint finish. All windows and doors are available in a wide range of styles and finishes, including a dual finish. We can offer casement, sliding sash, tilt & turn, French windows/doors, sliding patio doors and composite doors.